Batteries developed and produced with the highest standards of technology. SIGA Performance provides high starting power and meets without compromising the very high energy requirements of vehicles with extensive facilities. 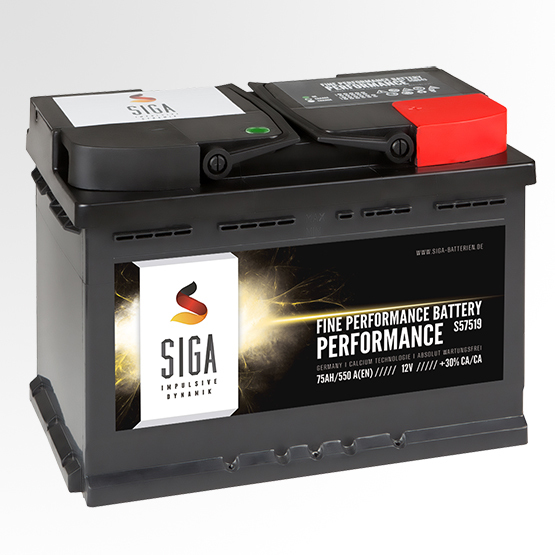 SIGA Performance is a highly reliable car battery, which appreciates car lovers all around the world! The battery (with the new calcium technology) does an excellent job and is very durable even in desert heat and arctic cold.